The whole world in the palm of your hand. Never be lost again – anywhere! 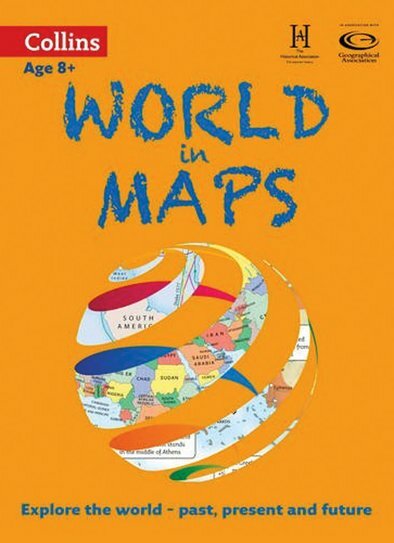 Maps might look like wiggly lines on coloured paper, but they can tell us some pretty useful things. Not just how to find places and how to find your way around them. But other things a traveller might want to know urgently. Such as: where are the war zones to avoid? What is the climate doing in different places? Where are earthquakes a problem? Which languages are spoken where? Yes: maps really can tell you all this stuff. Find out how – and have fun with a cool activity on every spread.